Clinical Audit is now an established way of measuring and improving patient care but tracing the origins of what we now know as clinical audit is complex. Over time many different healthcare professionals have been labelled the founder of clinical audit, including: Hippocrates, King Hammurabi and Florence Nightingale. In truth, it is almost impossible and probably foolish to pinpoint the birthplace of clinical audit but in this section of the website we provide more details of how clinical audit has evolved over time with reference to a number of the key individuals. In 2005 the Clinical Governance Support Team led by the then, Clinical Audit Development Director Graham Copeland, published A Practical Handbook for Clinical Audit which noted that as early as 1750BC King Hammurabi (the sixth King of Babylon) instigated audit for clinicians by instructing them to measure their care against agreed standards. 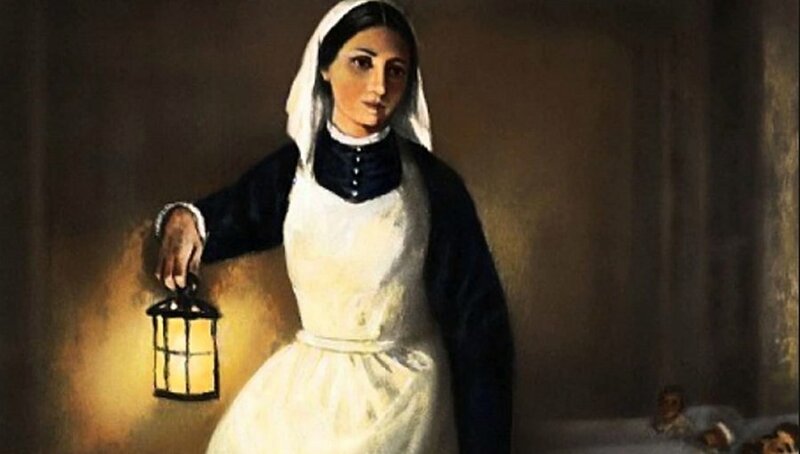 More recently others have pointed to the detailed statistical work carried out by Florence Nightingale, click here, during the Crimean War 1853-55 which improved sanitary conditions and resulted in decreasing the mortality rates from 40% to 2%. To watch a short film of the work Florence carried out, click here. True clinical audit pioneers or individuals aiming to improve the quality of healthcare, we will never truly know but it is worth finding out more about their important work carried out 3,500 years apart. In more recent times, many clinical audit enthusiasts point towards twentieth century healthcare gurus such as Ernest Codman, click here, and Avedis Donabedian click here, as the fore-fathers of clinical audit. Codman, an orthopaedic surgeon at Harvard Medical School took the unprecedented step in 1912 of monitoring surgical outcomes. A true trailblazer. The same can be said of Donabedian who in 1966 proposed his conceptual model that provided a framework for evaluating quality in healthcare. In a nutshell, Donabedian argued that three dimensions of care can be evaluated: structure, process and outcome. What is clear is that Hammurabi, Nightingale, Codman and Donabedian all played a central role in highlighting the importance of evaluating and measuring healthcare. Their ground-breaking work all contributed to the decision in 1989 by the then Conservative Government to publish the Working for Patients White Paper which formally introduced audit to the NHS. While the section above deals with conjecture and opinion, this section provides a brief factual account of the evolution of clinical audit since the publication of the Working for Patients White Paper in 1989. Audit was formally introduced into the NHS in 1989 via the Working for Patients White Paper. It should be noted that at this stage audit was referred to as ‘medical audit’ as only doctors were encouraged to participate. Considerable funding was made available in the first five-years to establish medical audit with the Department of Health making hundreds of millions of pounds available to set up local audit teams that included Medical Audit Advisory Groups. It should also be noted that the initial aim of medical audit was to allow doctor’s time to reflect on their practice, using the process to enable them to improve the quality of patient care. In the early 1990s, audit rapidly evolved and within approximately five years of the Working for Patients White Paper, the term ‘clinical audit’ started to gain momentum as nursing staff and other healthcare professionals began participating in audit alongside medics. Crucially, as the 1990s progressed the spotlight within the NHS focused increasingly on quality resulting in the publication of the historic White Paper entitled The New NHS: modern and dependable. 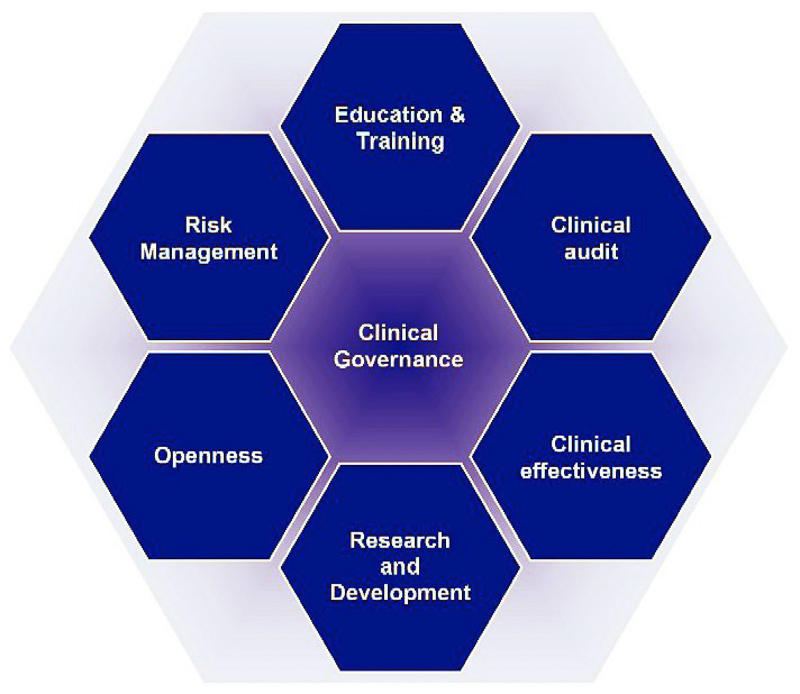 This 1997 White Paper introduced the concept of clinical governance, which in turn identified clinical audit as the key mechanism whereby healthcare professionals could measure the quality of their care. Over the last two decades, clinical audit has become an established part of the fabric of the NHS and wider healthcare. There have been many key developments that include: the publication of Principles for Best Practice in Clinical Audit in 2002 by NICE (then known as the National Institute for Clinical Excellence) which formalized best practice in clinical audit, the emergence and ever-growing relevance of national clinical audits, the decision in 2008 by Department of Health to re-invigorate local and national clinical audit leading to the award of the associated contract to HQIP, the formal inclusion of clinical audit in medical revalidation in 2012, etc. What started out in 1989 as a reflective opportunity for medics to improve their care has evolved dramatically. National clinical audits are now mandatory, most healthcare staff have audit written into their job contract, patients can increasingly access audit results and the Care Quality Commission routinely ask for clinical audit data whenever they carry out their inspections. Clinical audit has come a long way in a relatively short period of time and one suspects it will continue to evolve. Click here, to download CASC’s Short clinical audit history flyer.